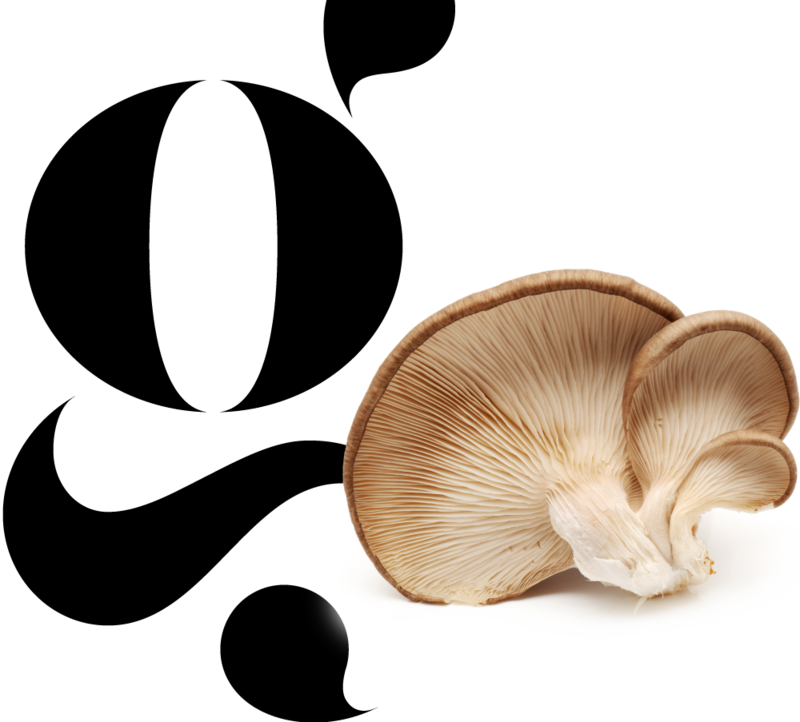 The land on which we live and work is a breeding ground for sustainable initiatives such as GRO’s oyster mushrooms grown in coffee grounds. 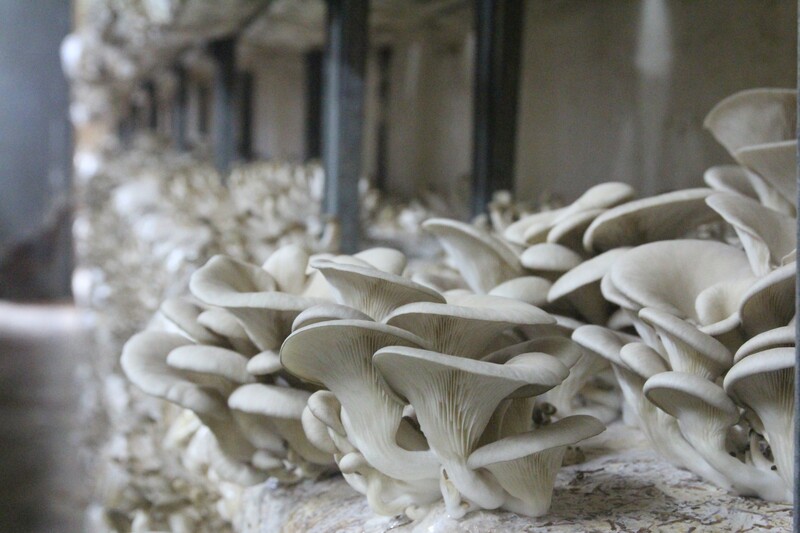 At our company, the very tasty, versatile and circularly grown oyster mushroom is the central focus from which we make our delicious products. 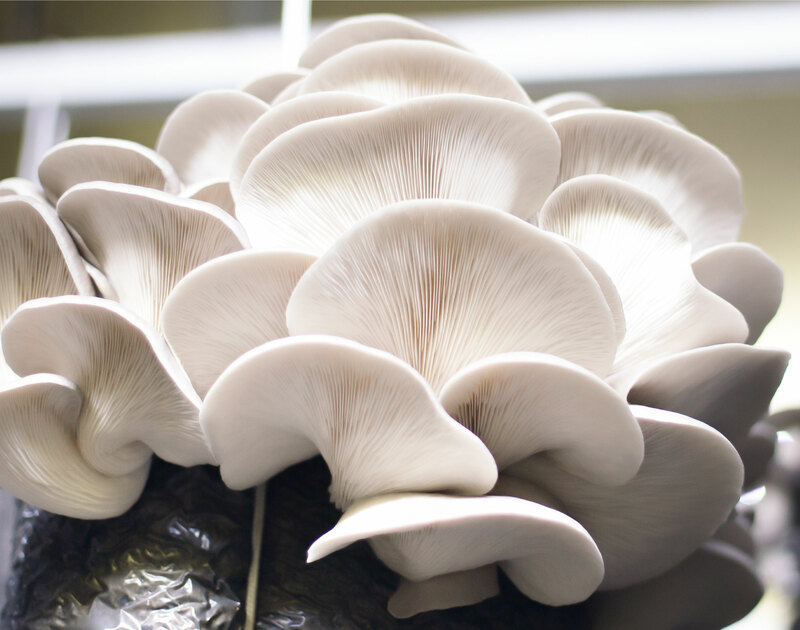 What sets GRO apart in the food sector is that our chain is short, fully circular and transparent. You know exactly where your food has come from. 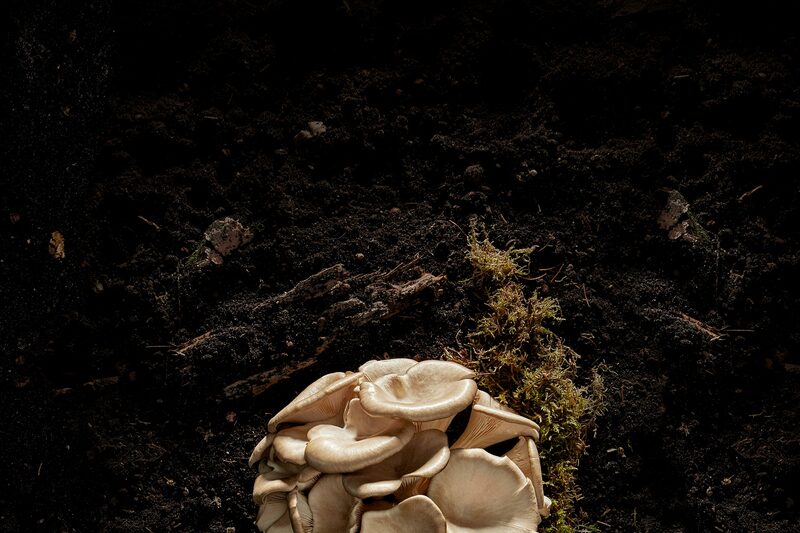 Oyster mushrooms are soil magicians that reuse everything nature leaves behind. For thousands of years, they have been a prime example of a circular organism. 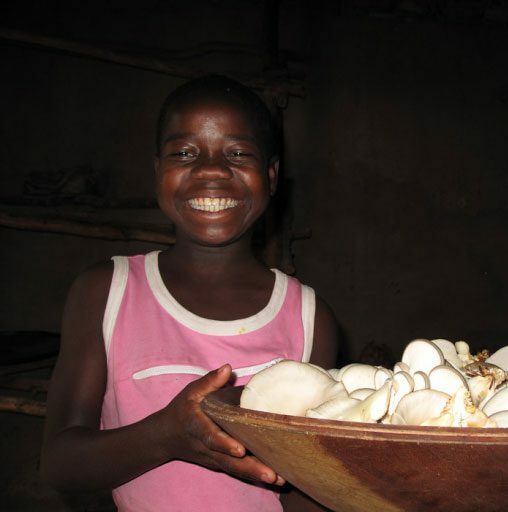 GRO’s products help reduce the impact on the environment and are, of course, super tasty. The starting point for a better future. Transparency is the future. So the consumer knows exactly where it comes from. In the future, this will be more important than quality labels.